Megan started dancing at DMC at the age of 3. She danced there for 15 years, 7 of which were competitive. She began assisting in teaching at the age of 13 and continued for 6 years. As a dancer, she learned choreography from various artists though workshops and clinics. 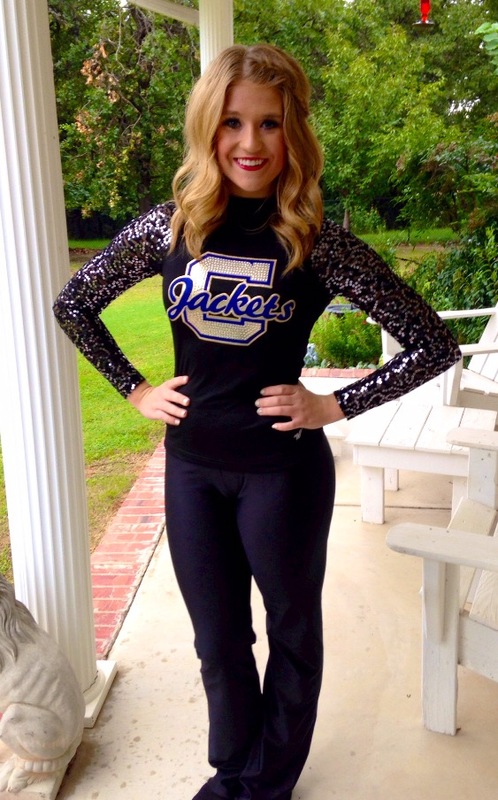 She was on the Pom squad at Choctaw high school. She was named Choctaw/ Nicoma Park's Business Women's Club's"Girl of the Year" and graduated as a Valedictorian. Megan is now a full time college student for nursing and participates in night classes at the vocational school for EMT training. Her long time goal is to be a Nurse practitioner and work in the emergency room. 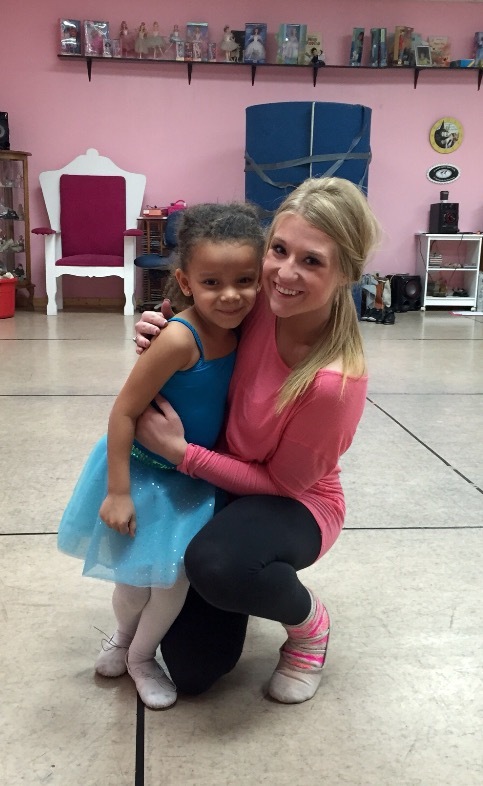 Being a part of the DMC family changed her life in many ways. Dancing allowed her to express herself through motions. Christy Johnson was (and still is) a second mother and mentor to Megan. She will forever be a part of the DMC family and highly encourages YOU to join!